Ms. Parzymieso focuses her practice on workers’ compensation. She defends insurance carriers and self-insured employers in a wide range of workers’ compensation claims, including those involving slips and falls, motor vehicle accidents, occupational disabilities, repetitive stress claims, psychiatric injuries, and fraud claims under the Workers’ Compensation Law. Her experience includes cases arising from numerous industries, including retail; construction; health care, including long-term care facilities and home health providers; and hospitality, including hotels, restaurants, and casinos. She has taken claims from the initial investigation stage through trial; written briefs and appeals on behalf of the insurers; and has also negotiated and drafted section 32 settlement agreements bringing final resolutions to cases. Ms. Parzymieso has also had extensive experience in all areas of insurance defense litigation. 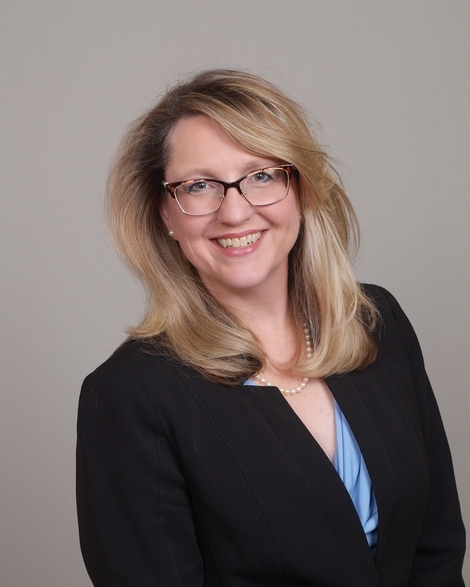 She has successfully handled trials in both federal and state courts, and has been published in DRI’s For the Defense magazine. On April 27, 2017, she hosted a Hamberger & Weiss Webinar on Strategies for Initial Claims Handling and most recently she hosted a webinar on Managing the Payor Compliance Program: Refresher Training on the 18/10 Rule. Ms. Parzymieso previously worked for Ryan Ryan Deluca LLP in Stamford, CT, where she specialized in the defense of municipalities in civil rights actions brought pursuant to 42 U.S.C. § 1983 and a variety of municipal torts including governmental and qualified immunity. In addition, she defended insureds in State and Federal courts in workplace discrimination, failure to protect/failure to warn, professional liability, land use, Federal Employers’ Liability Act (FELA) grade crossing accidents, complex litigation, personal injury and premises liability matters. Prior to her tenure in Connecticut, Ms. Parzymieso worked in the Pittsburgh office of K&L Gates, where she specialized in trademark and copyright law, and general commercial litigation. Ms. Parzymieso is a member of the Bar Association of Erie County. Outside of work, she is on the Board for Orchard Park Little Loop Football, a member of the Women and Children’s Hospital Family Advisory Council and volunteers with Parent Project Muscular Dystrophy.